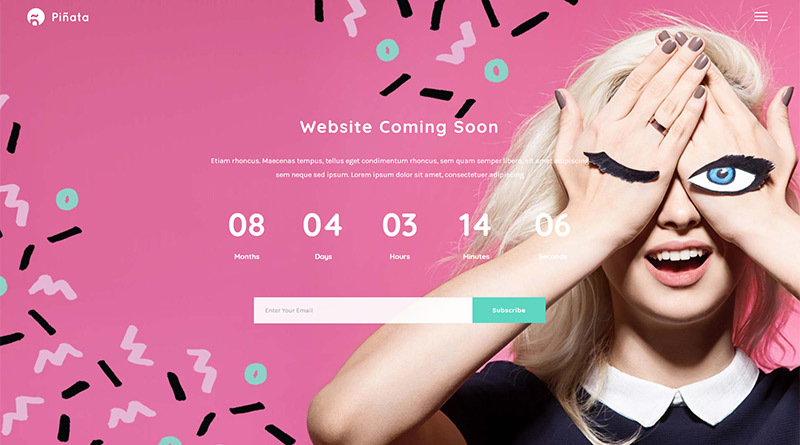 Create your awesome & attractive looking website today. 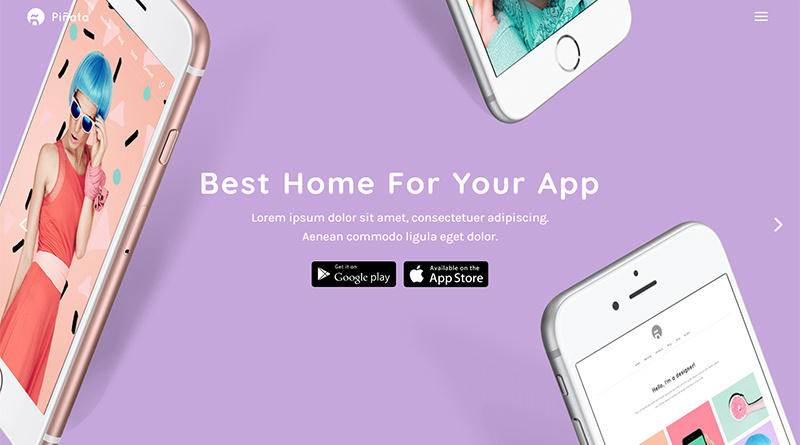 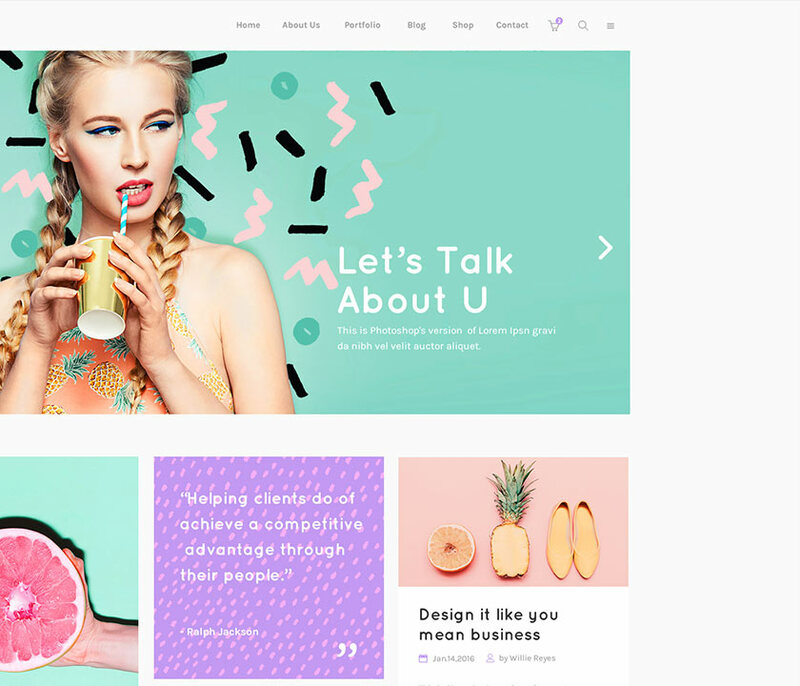 A wide array of stylish and easily customizable homepages included with this theme make the website building process a breeze. 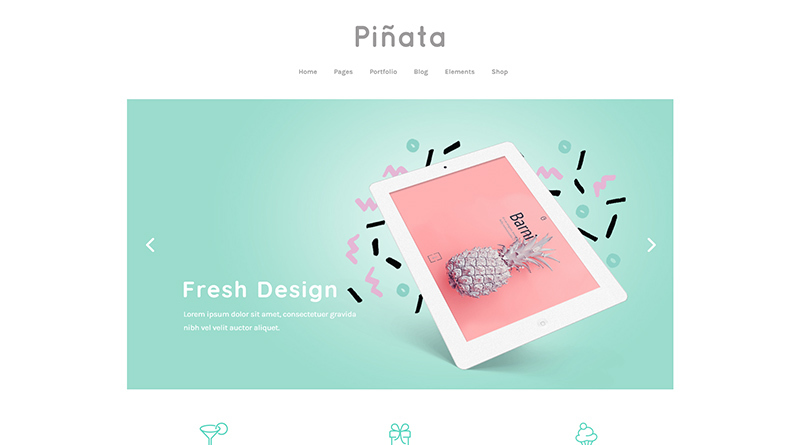 Piñata’s user-friendly features enable you to create a stunning website with ease. 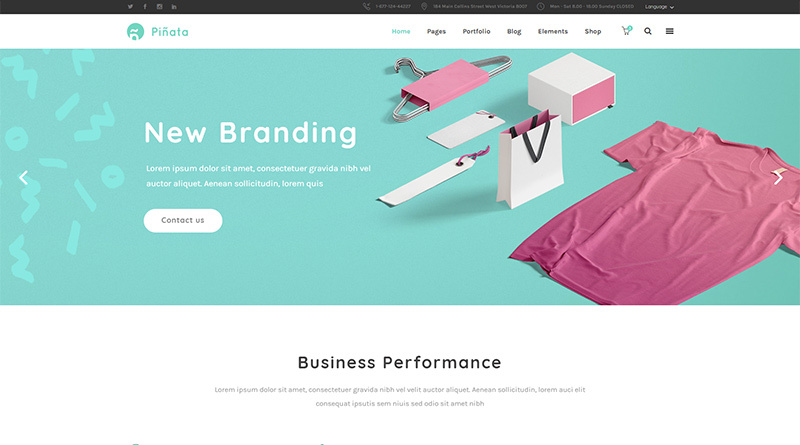 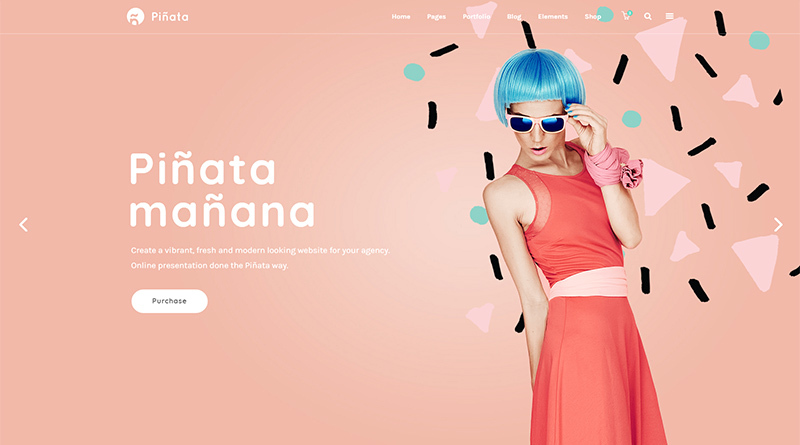 Practical and with a trendy design, this theme ensures that your website commands attention. 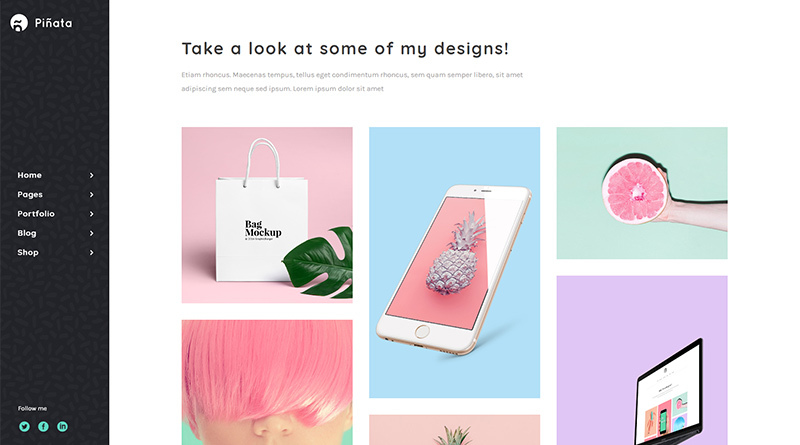 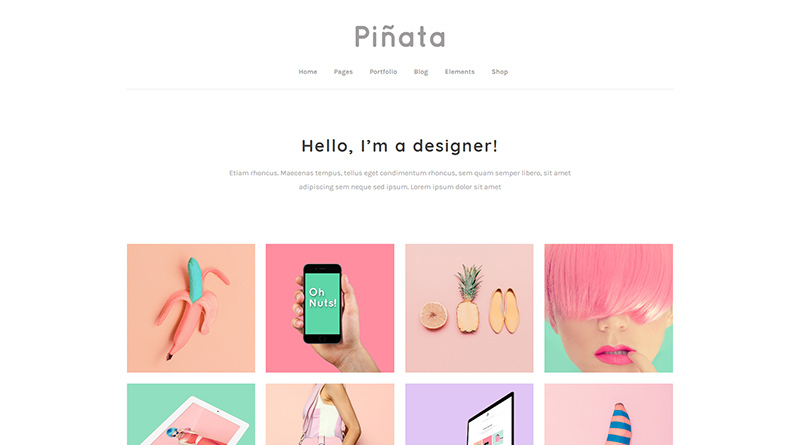 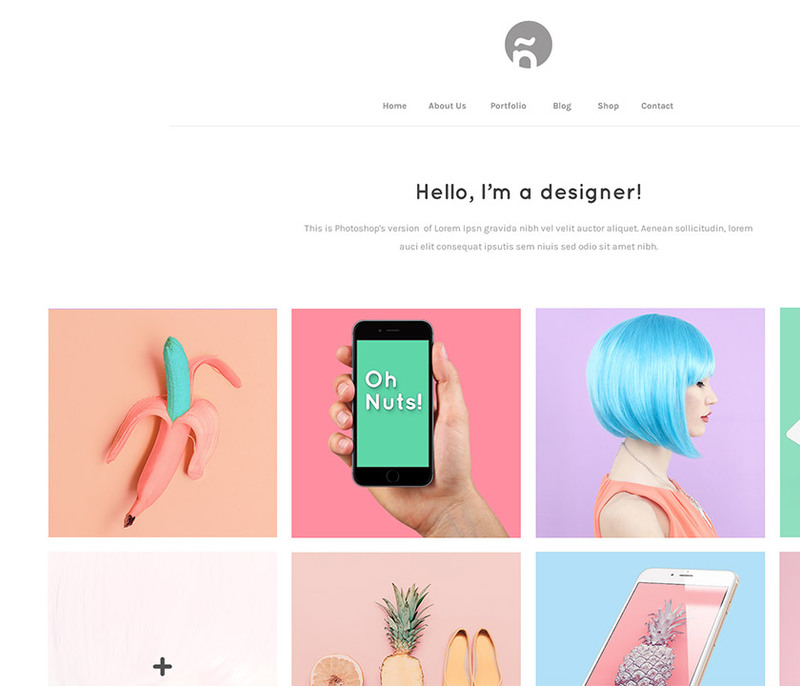 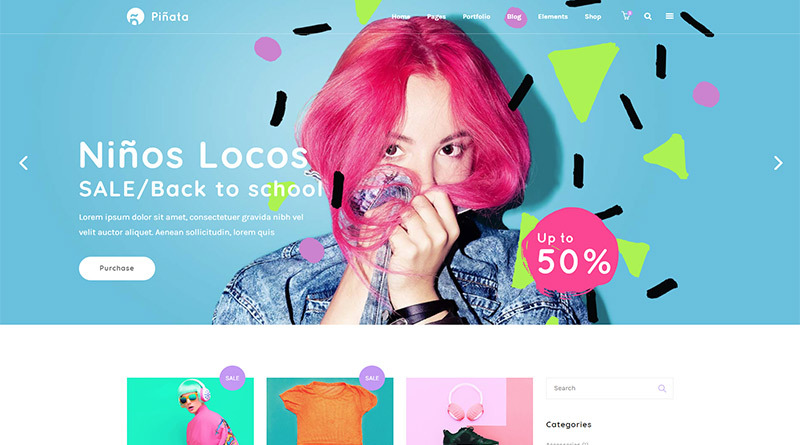 Showcase your awesome work using Piñata’s collection of stunning portfolio layouts. 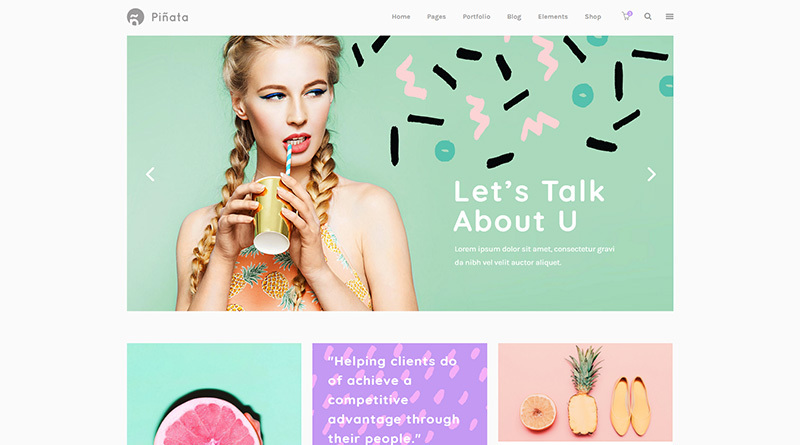 Have a blast setting up and easily managing your website with this theme & customize it to your heart’s content. 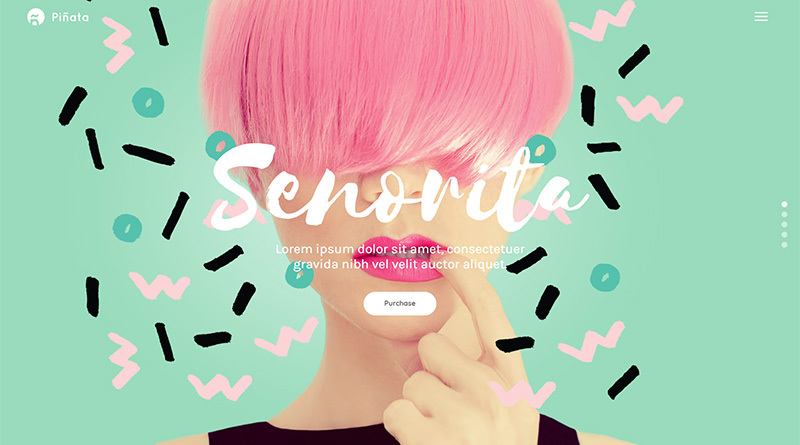 With Piñata, creating an online presentation is a fiesta!